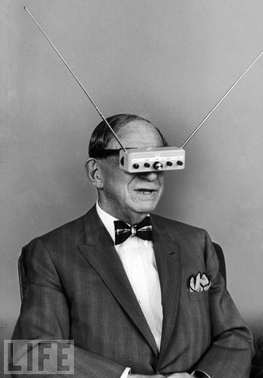 As publisher of over 50 science magazines, Hugo Gernsback had a lot of be distracted from. A ringing telephone or a doorbell, Gernsback complained, was enough to stop the flow of thought. 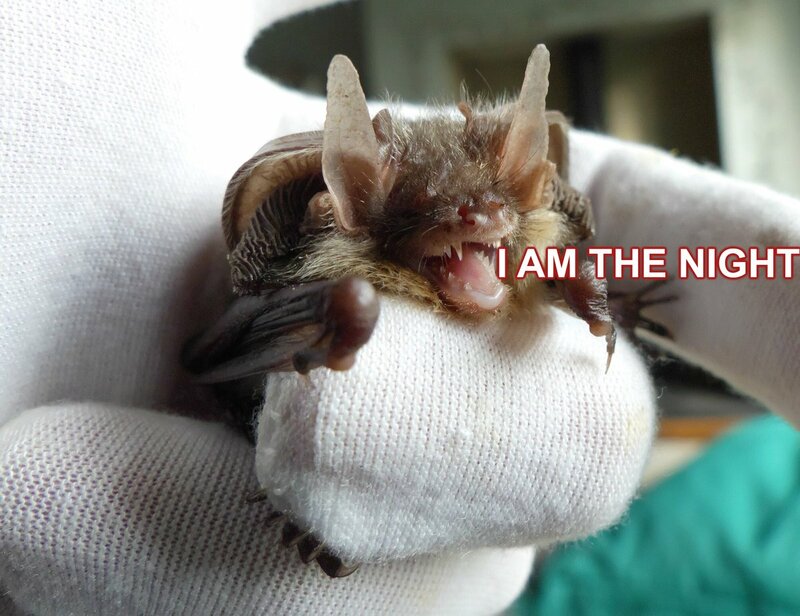 But 50% of the time, he concluded, we are our own disturbers. That could have been written by any productivity blogger today. 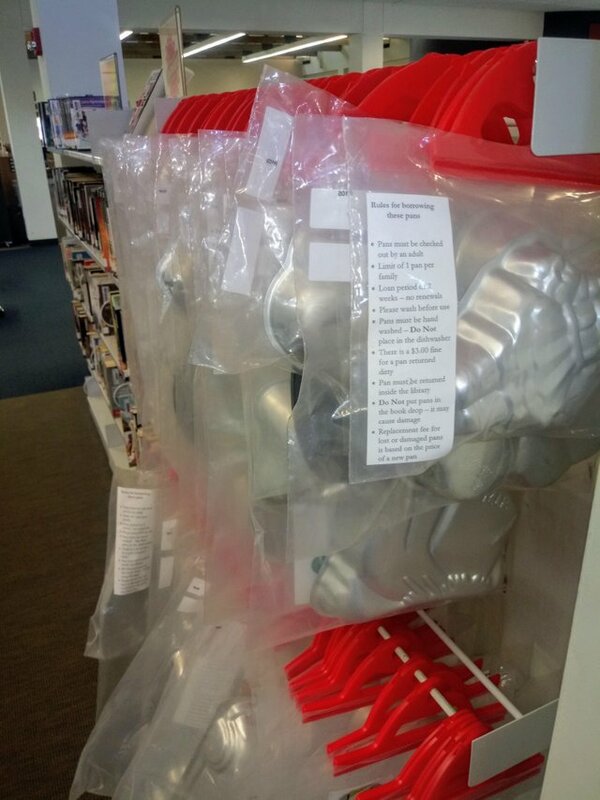 Welcome to the isolator helmet, nightmare offspring of a Dr. Who Dalek and old-school diving helmet. 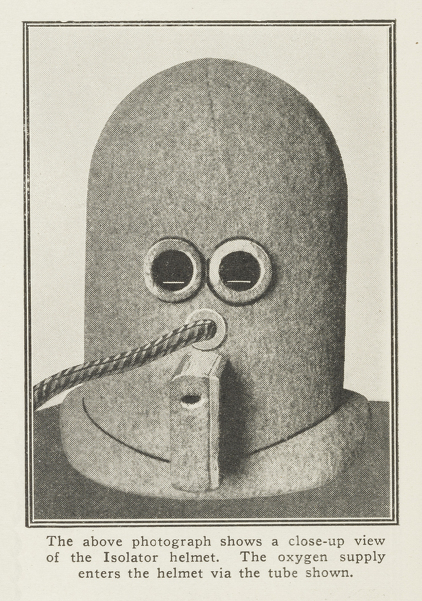 The first version of his isolator helmet was made of wood, lined with cork inside and out, and finally covered with felt. It shut out about 75 percent of all noise. In a subsequent design, an air space was included (and wood excluded) that helped shut out 90-95 percent of surrounding noise. To stop those wandering eyes, note the two white lines scratched on the glass. This makes it almost impossible to see anything except a sheet of paper in front of the wearer. One drawback was that if the helmet was used alone for more than fifteen minutes at a time, the wearer would become drowsy! For that reason, Gernsback introduced a small oxygen tank, attached to the helmet. 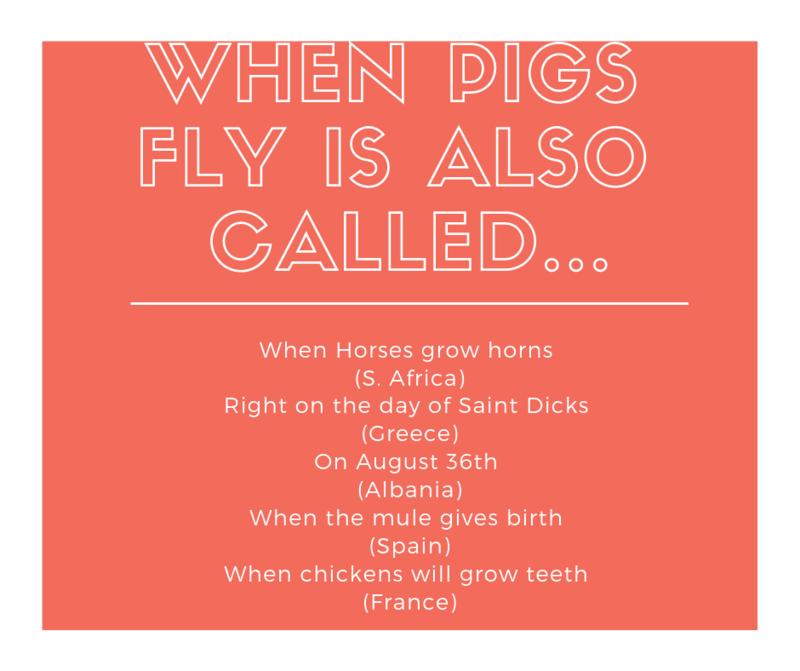 This increases the respiration and enlivens the writer considerably. Gernsback had more nicknames than even the current Oval Office could hope to generate. He was “The Father of Science Fiction”, “The Barnum of the Space Age” and (more Trumpian here) “Hugo the Rat”. He created the term “Science Fiction”, then wanted us to use the jarring “scientifiction”. He made many people fall in love with the future, then kicked off that future by not paying his authors. He started science fiction fandom but remained remote from the communities he created. He insisted on all scientific theory in stories he published be verifiable, even Sunday cartoon strips. To H. P. Lovecraft, he was simply “Hugo the Rat”. And no wonder – Gernsback gave himself a six-figure salary as head of Gernsback Publications while Lovecraft earned a fifth of a cent per word. His own biographer Gary Westfahl believes it’s reasonable to assume that Gernsback was “an undiagnosed Aspergian”. Of all Gernsback’s inventions, including the walkie-talkie, tv glasses (with tiny ariel) and submersible ferris wheel, the Isolator is the one that shouts autism. 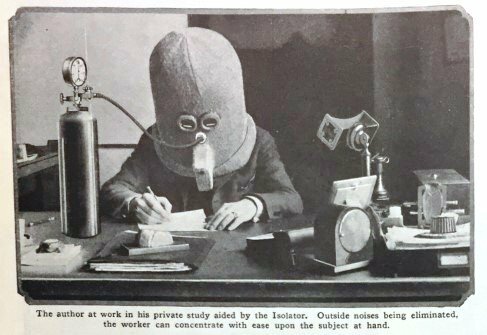 We would never create something as blatantly ridiculous as the Isolator Helmet these days, right? Let me introduce the Helmfon. 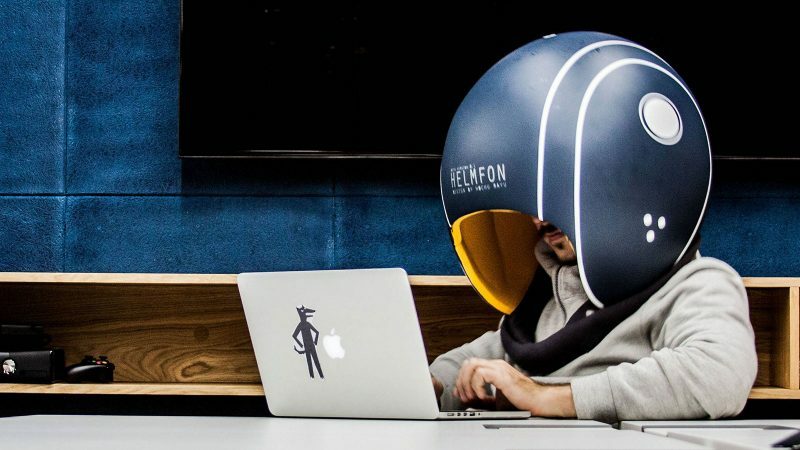 The Helmfon promises to “fully block office noise” by encasing you in a cocoon of noise-reducing materials like glass fiber and foamed polyethylene. With built-in microphones and speakers, Helmfon lets you Skype, call your client, and even exist in virtual reality at your desk without anyone knowing. 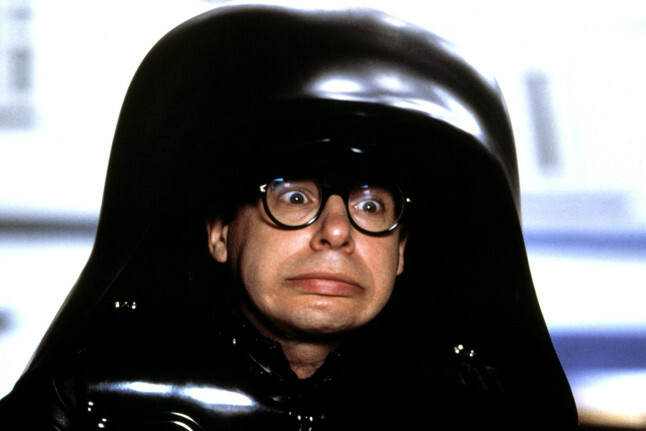 And you get to look like Dark Helmet from Spaceballs.